We love travelling the way you do! We believe a good holiday create memories of a lifetime; we make your travel rejuvenating and relaxing. Holidays DNA promises an enchanting travel experience to all. We plan your travel in your preferred way, as per your time, pace and budget. Be it a long holiday or a weekend getaway, a luxury or budget travel, we have a wide array of choices to suit every traveler. Holidays DNA team understands the value of a good travel. We walk the extra mile to make your tour hassle free. 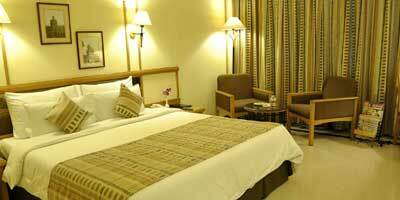 Starting @ Rs.15,499/- per Couple with Basic 3 Star Hotel. Starting @ Rs.16,999/- per Couple with Premium 3 Star Hotel. 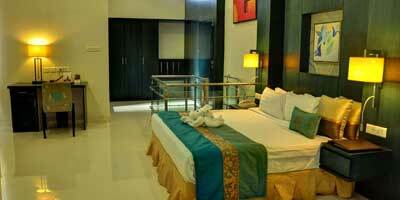 Starting @ Rs.17,690/- per Couple with Premium 3 Star Hotel. 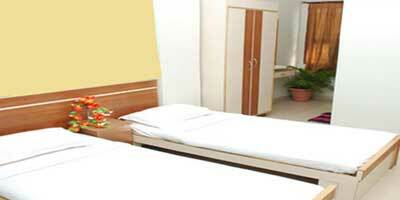 Starting @ Rs.13,599/- per Couple with Budget Hotel. 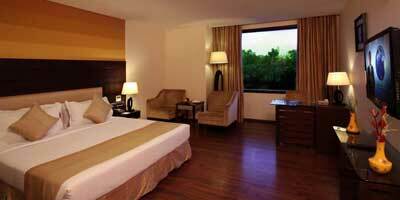 Starting @ Rs.13,599/- per Couple with Premium 3 Star Hotel. 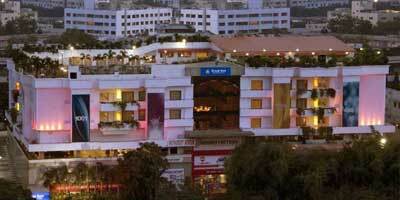 Starting @ Rs.15,999/- per Couple with 4 Star Hotel. 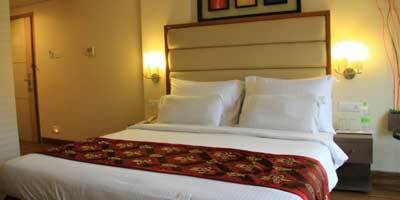 Starting @ Rs.10,999/- per Couple with Budget Hotel. Warangal, with its historical lineage, religious significance and abundance of scenic beauty, is a popular weekend destination from Hyderabad. From 12th to 14th century, Warangal was once the capital city of Kakatiya Kingdom; the traces of regal past are still apparent in the various forts that captivate every visitor with their majestic presence, while its various world famous ancient temples make Warangal a dream destination. Warangal is a holidaying destination for every traveller, promising a wide array of sightseeing choices to interest everyone. The Thousand Pillar Temple in Hanumakonda is a name known to everyone; it is not only a place of religious importance but also boasts of high architectural significance. Bhadrakali Temple, Kolanupaka and Ramappa Temple, Cherial Mandal are a few other prominent temples here in Warangal. Another temple that shouldn’t be missed while on Warangal tour is Mallikarjuna Swamy Temple, located in a cave in Kommeraveli village. Built in 12th Sammakka Saralamma Temple is another place to visit. However, if you are wondering how to plan your tour so as to cover every important temples of Warangal, then the best way is to opt for the Warangal Tour Packages from Hyderabad which suits your requirements. 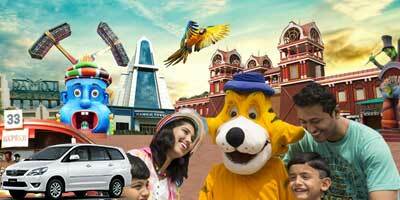 We at Holidays DNA, design a wide range of tour packages, catering to varied interests of all our customers. Whether you want to visit temples and seek blessings of the almighty or want to explore the architectural beauty of Warangal monuments and ancient temples or want to rejuvenate yourself amid the natural aura, you can find suitable tour package with us. Along with grand ancient temples, Warangal Fort which was also during the kakatiya rule in 13th century also allures travellers with its imposing structure. Another historical building that adds an imperial touch to Warangal is Khush Mahal which is another chef-d'oeuvre of Shitabh Khan. At the same time, the natural serenity around the calm waters of Ramappa Lake and Pakhal Lake offers an apt environment to spend few tranquil moments with your loved ones. Another place for nature lovers to visit is the Eturnagaram Sanctuary, which is at a distance of 80 km from Warangal. 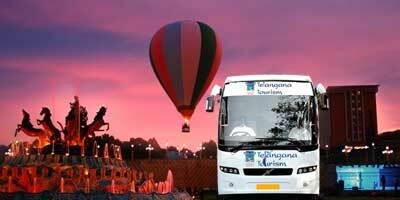 Most of the Warangal tour packages from Hyderabad and around cover these places. Another attractive feature of Warangal travel is its granite quarries and the rustic feel of agriculture that it offers. Tourists can experience the culture and understand the lifestyle of locals by exploring the agricultural practices at rice, red chillies, and cotton and tobaccos fields. 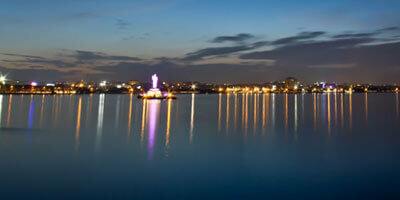 As the distance between Hyderabad and Warangal is only 146 km, it is quite easy to travel. The city is well connected via roads and railways which ensure a hassle free travel. There are many regular trains running not only from Hyderabad to Warangal but from all the major cities such as Chennai, Mumbai, Bangalore and Delhi. Some of the prominent trains that halt at Warangal are Rajdhani Express, Sanghamitra Express, Tamil Nadu Express, and Konark Express. Owing to the distance between the two cities which is quite less most of the travellers prefer covering the distance by road. It takes about 2 hours and 30 minutes to reach Warangal from Hyderabad by road. You can travel by bus to Warangal; there are many buses, both private and state government owned, operating between the two cities. Along with this, there are regular bus services to Warangal from other places around Hyderabad such as Visakhapatnam, Vijayawada, etc. 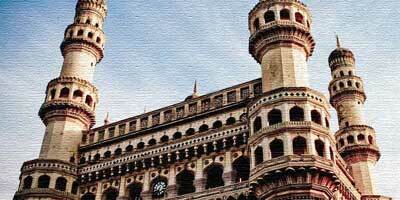 However, some travellers also prefer cab from Hyderabad to Warangal. 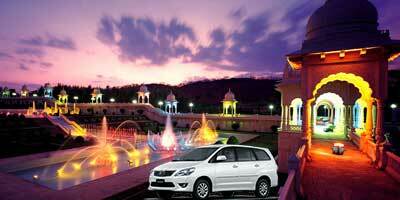 If you want to travel at your own pace then you can hire a cab from Hyderabad to Warangal. At Trippot, in our Warangal tour packages, we include a wide range of choices for mode of transportation too. At our car rental services customers can choose suitable cab based on their requirements and preferences. 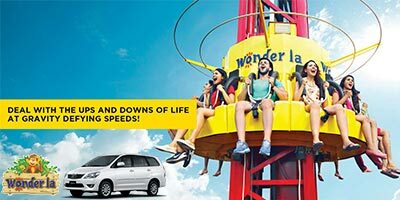 The journey between the two cities is also an attraction for those who love long drives. Hence, many travellers prefer travelling by car, enjoying the journey as they drive with their loved ones, while our travel experts work at the background to ensure that the journey goes without any hassle. We plan your travel in the exact way you want, irrespective of whether you want to travel to Warangal by car, by bus, or by train; whether you want a luxurious stay or budget accommodation; whether you are looking for last minute weekend getaway or a pre-planned summer vacation. Although the preferred time to travel to Warangal is between the month of October and March and March to May, tourists can visit the city throughout the year.